, Ltd was founded in 2005 year,located in Suzhou,China. 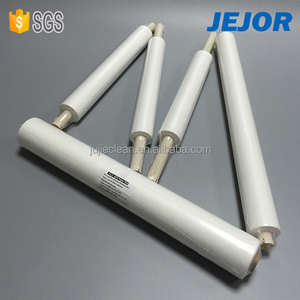 JEJOR,your most reliable cleanroom and esd products supplier in China. Make mass production after you approved the sample. 4 YRS Ningbo Lebaiyi Imp. & Exp. 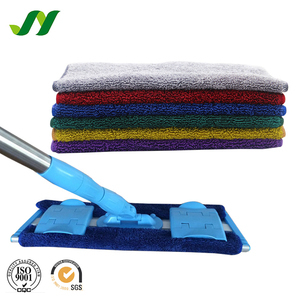 Co., Ltd.
1 YRS Softech Industry Ltd.
8 YRS Shandong Jinteng Hongda Spunlace Nonwoven Co., Ltd.
We can help you to search other cleaning products in China for free. We can offer travel schedule tips when you come to China no matter you come to our company or not . We offer any other help if this can make it more convenient for your business or visit in China. 4 YRS Shouguang Jinhuisheng Non-Woven Co., Ltd.
We fallow a tenet &ldquo;mutual benefit and Honestly cooperation&rdquo;. Our products sell well at home and abroad and are loved and praised by clients. welcome to visit our We will appreciate it if you could give us your advice. 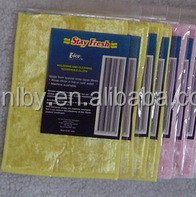 Alibaba.com offers 1,190 rayon cleaning cloth products. 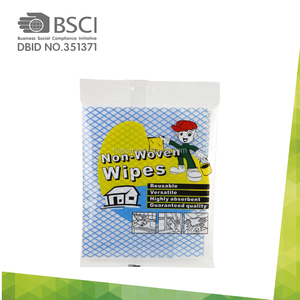 About 66% of these are cleaning cloths, 10% are nonwoven fabric, and 2% are knitted fabric. 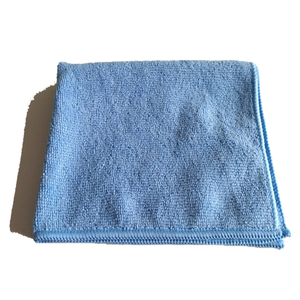 A wide variety of rayon cleaning cloth options are available to you, such as viscose, non-woven fabric, and 100% rayon. You can also choose from eco-friendly, stocked. 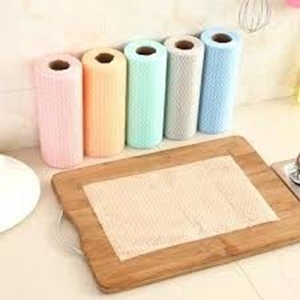 As well as from home appliance, kitchen, and furniture. 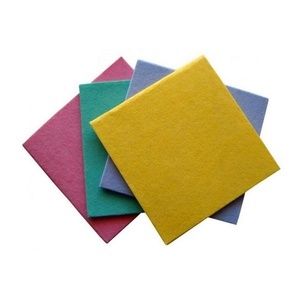 And whether rayon cleaning cloth is free samples, or paid samples. 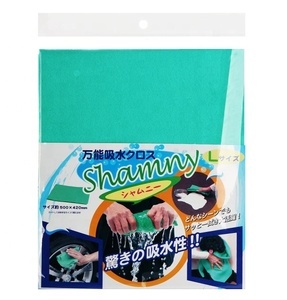 There are 1,190 rayon cleaning cloth suppliers, mainly located in Asia. The top supplying country is China (Mainland), which supply 100% of rayon cleaning cloth respectively. 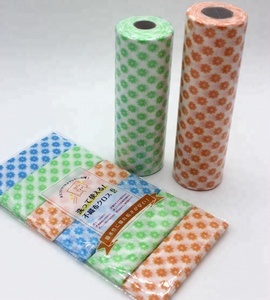 Rayon cleaning cloth products are most popular in North America, Domestic Market, and Southeast Asia. You can ensure product safety by selecting from certified suppliers, including 432 with ISO9001, 106 with GMP, and 54 with Other certification.